Enjoy happy hour or sit back and relax by reading a good book. 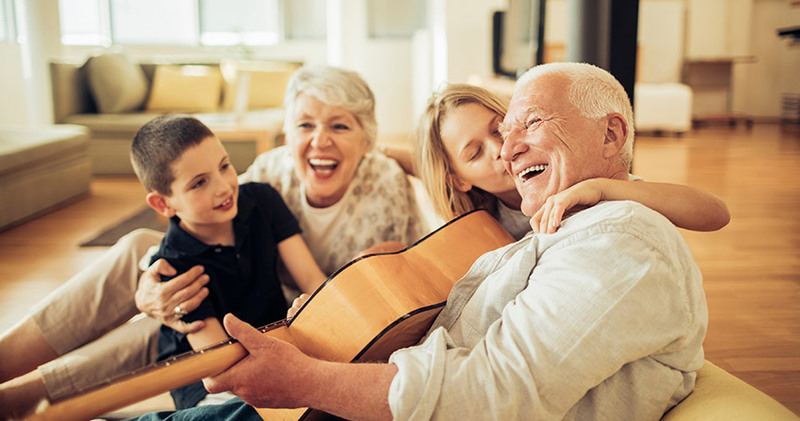 Play bridge with friends, entertain grandchildren in our spacious living rooms- participate in your community as much or as little as you like. For independent seniors seeking the comfort, convenience, safety and the many services available at our locations.